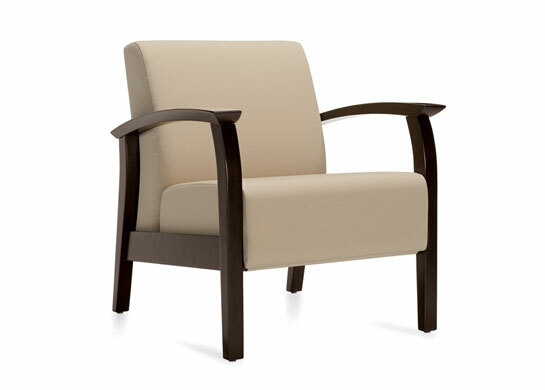 Give your patients quality hospital furniture with a gentle bedside manner. 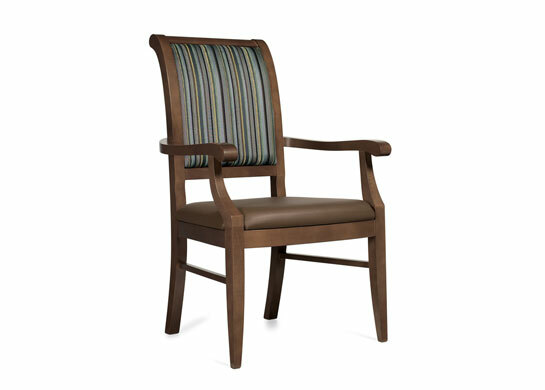 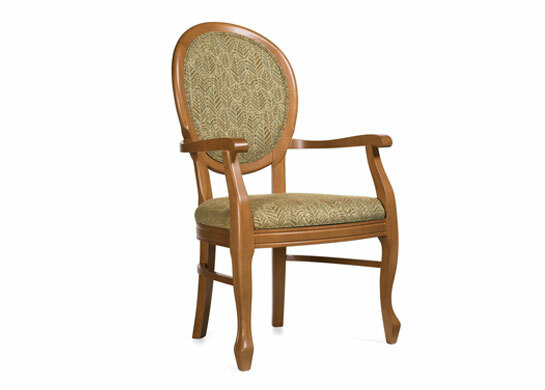 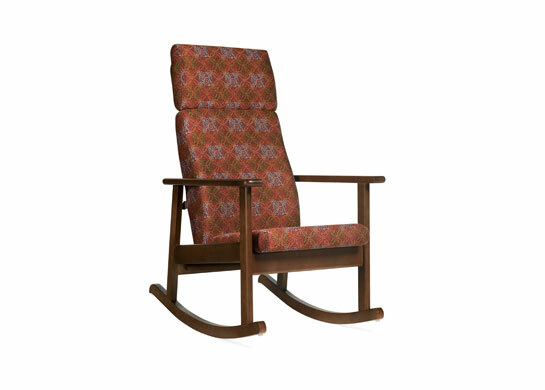 Medical and nursing home furniture needs to be supportive and resilient. 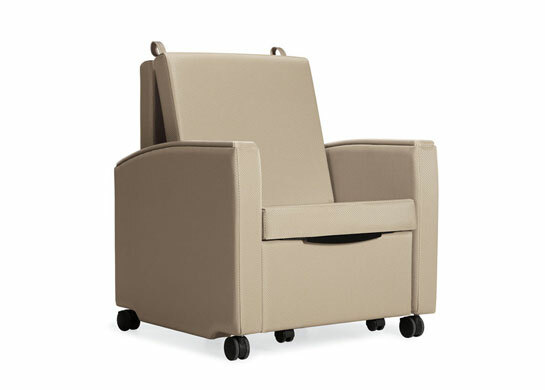 Pediatricians comfort children, and so should their furniture. 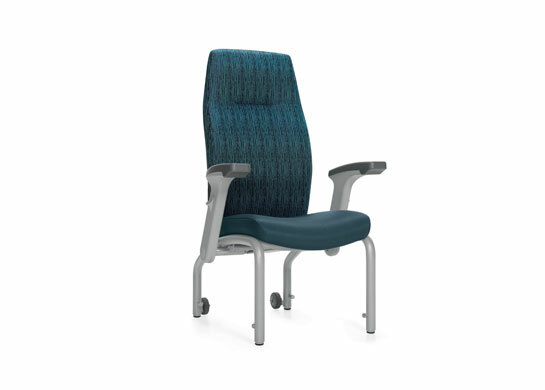 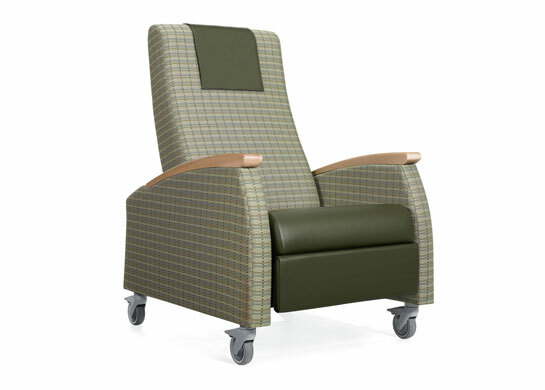 These medical and bariatric chairs are engineered for high traffic areas. 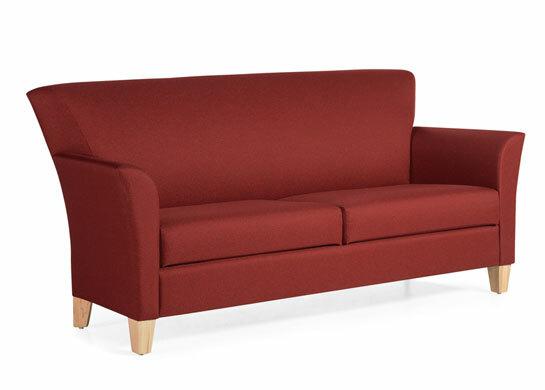 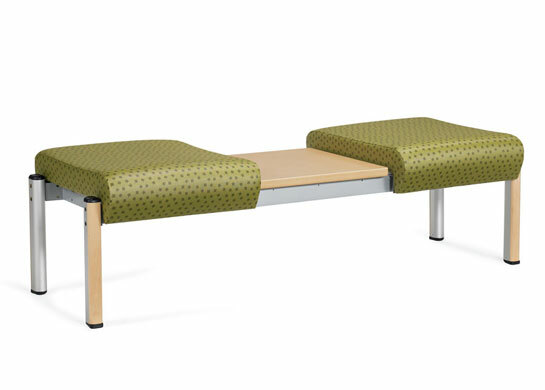 It's time to demand universal healthcare furniture. 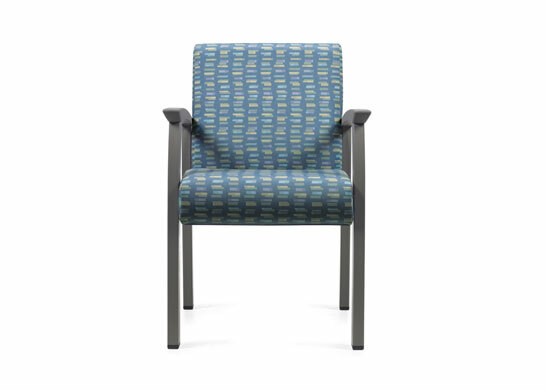 The chairs in a hospital waiting room work very, very long hours. 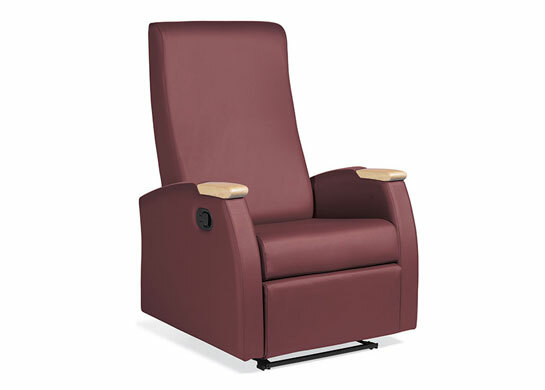 Medical recliners are a necessity for tired, worried family members. 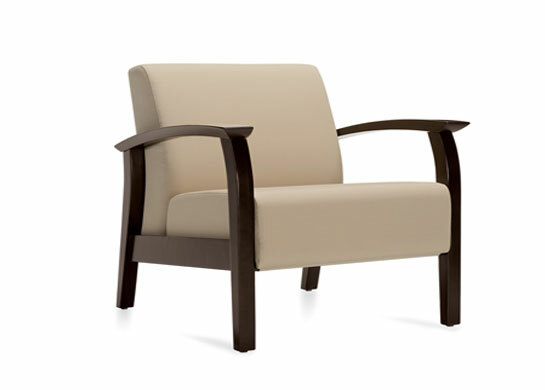 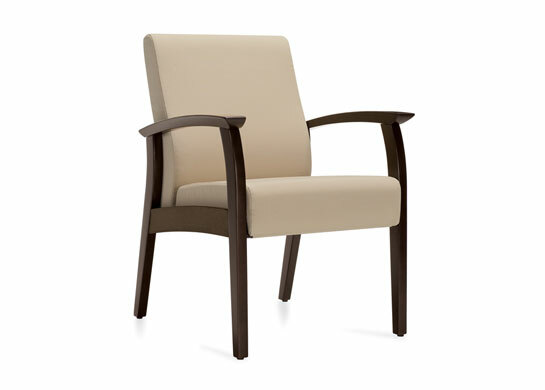 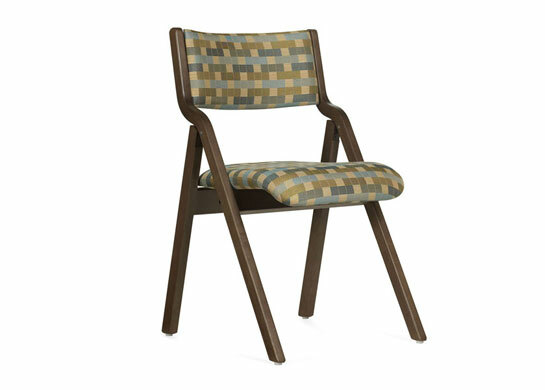 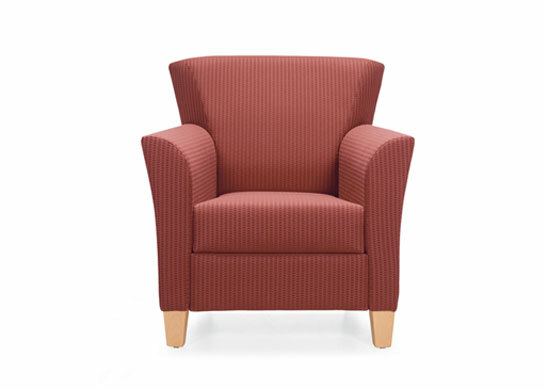 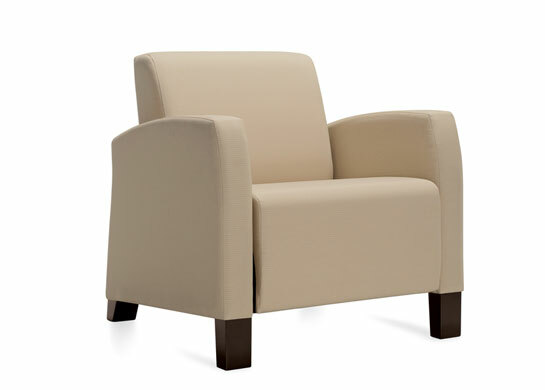 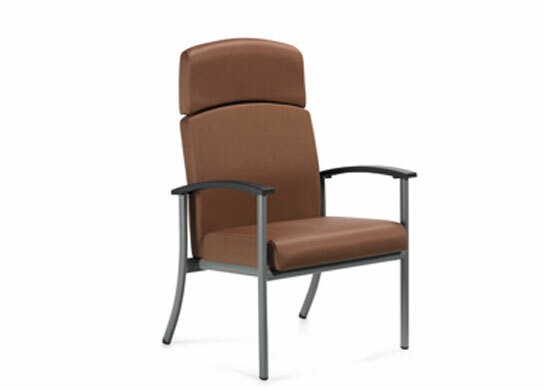 Primacare hospital chairs have special easy-clean fabrics. 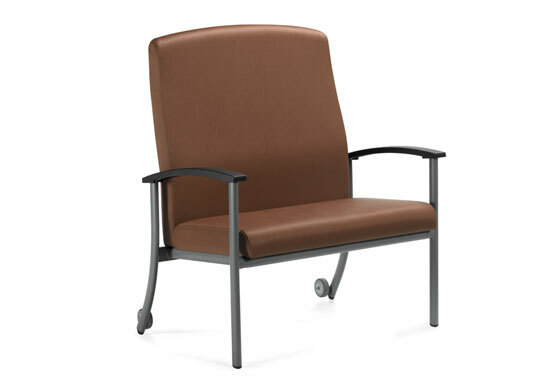 We provide furniture solutions for all demanding medical environments. 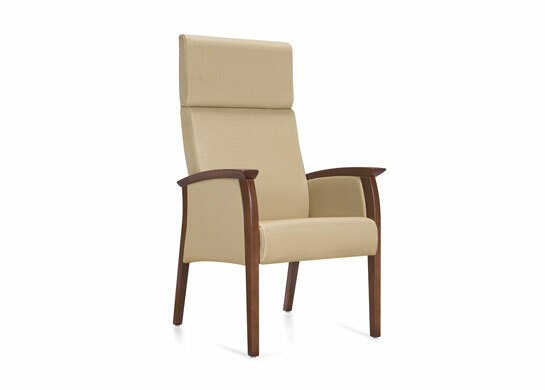 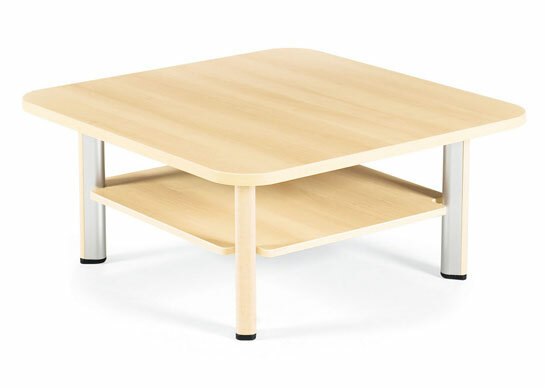 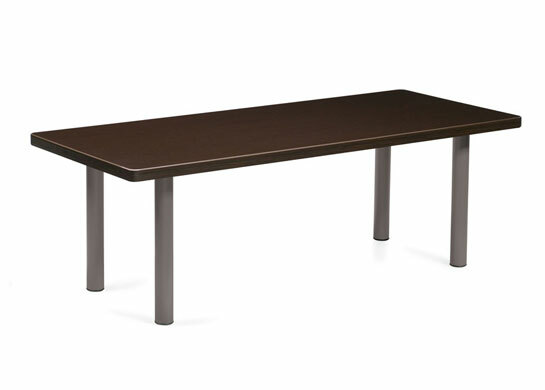 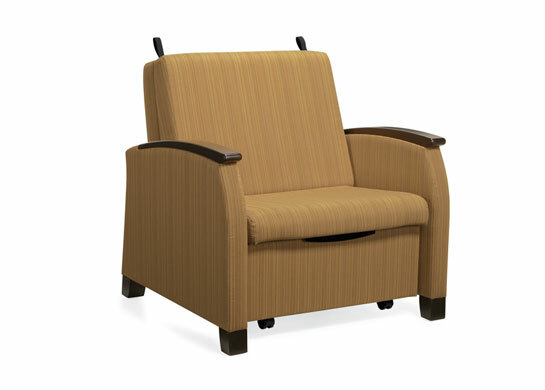 Healthcare furniture should keep a sunny disposition at all times. 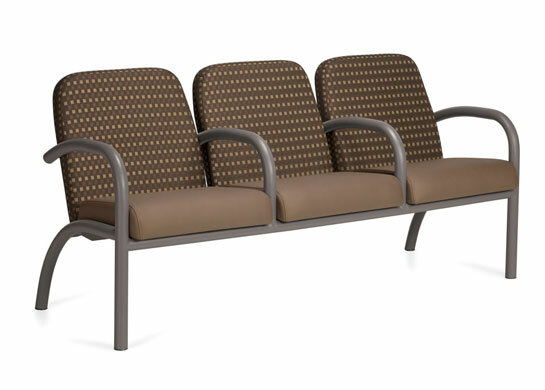 GlobalCare's Quality Of Life product line presents healthcare furniture that responds to the demands of the healthcare industry. 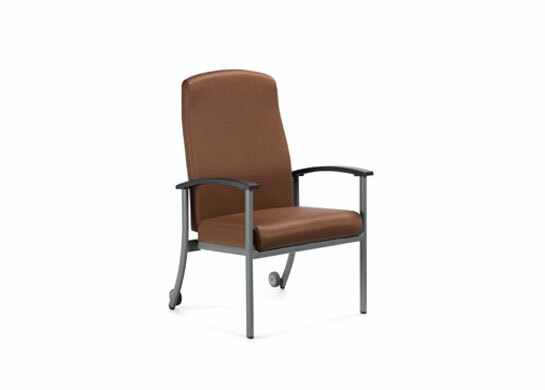 Healthcare furniture is a broad category of medical furniture, and includes hospital furniture, nursing home furniture and medical office furniture. 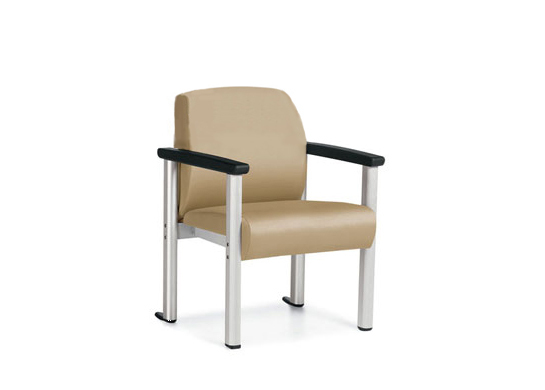 Hospital furniture has a wide range of applications: examination and emergency rooms, cafeteria, cafe and caregiver lounges, patient room furniture, hospital chairs and hospital waiting room furniture. 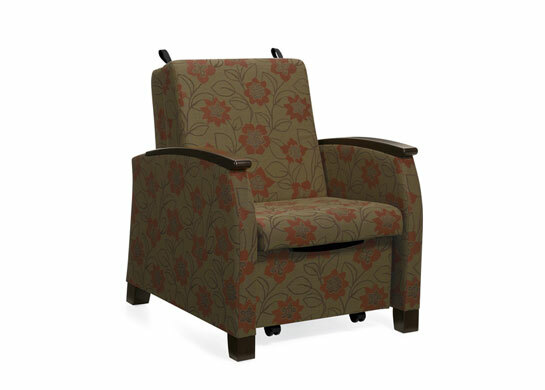 Nursing home furniture (as well as assisted living furniture) can include patient room furniture, family meeting rooms, outpatient treatment areas, recreational areas, dining rooms, salons and lounges. 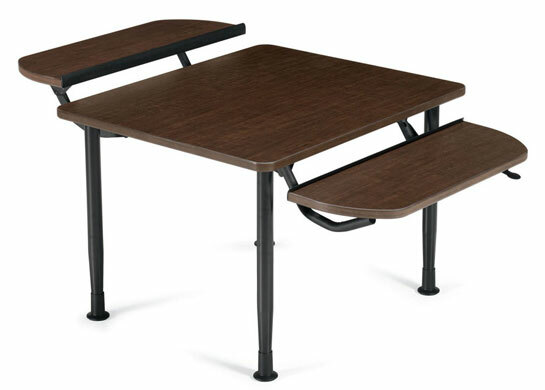 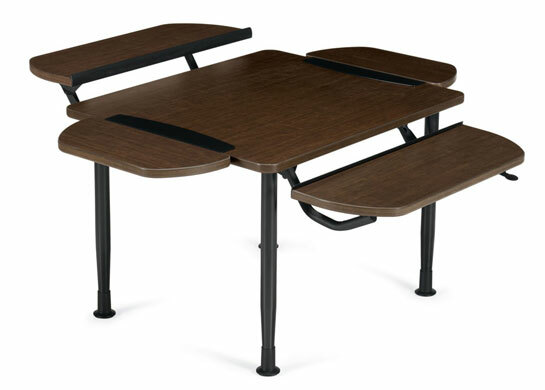 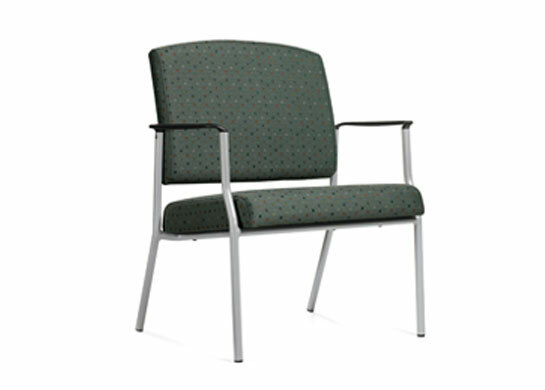 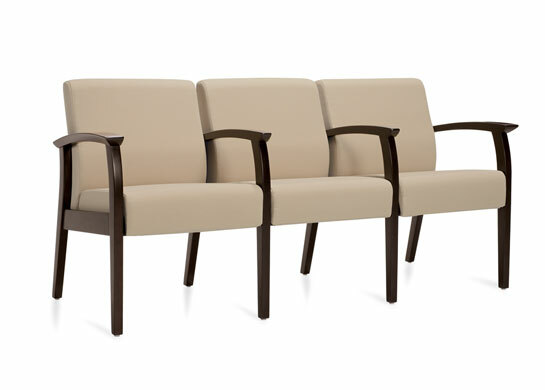 Medical office furniture includes doctors offices, clinics and ambulatory care facilites. 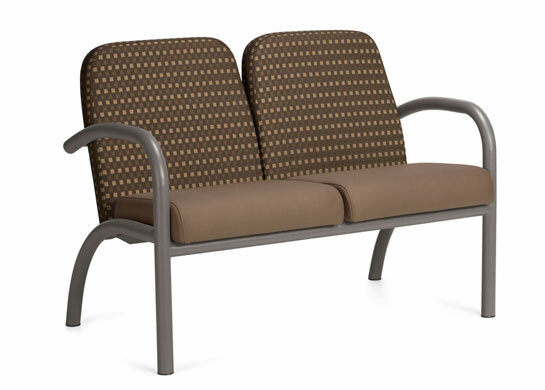 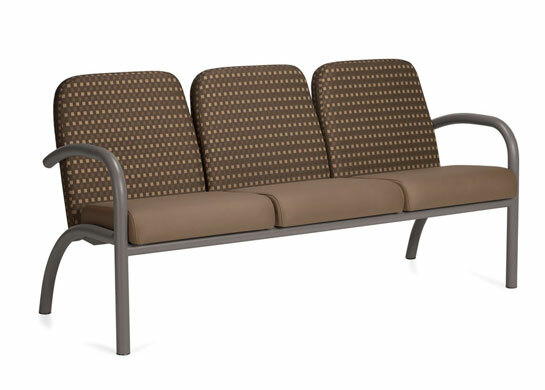 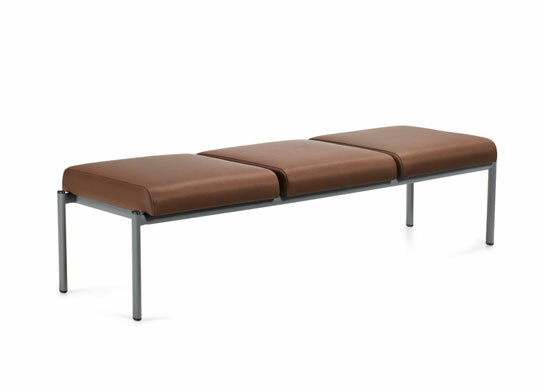 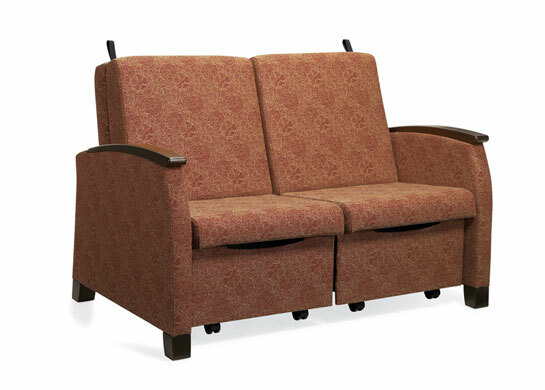 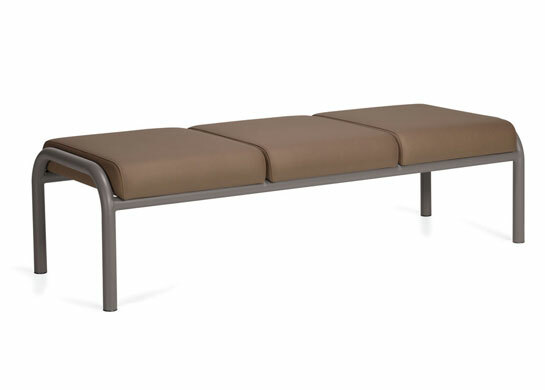 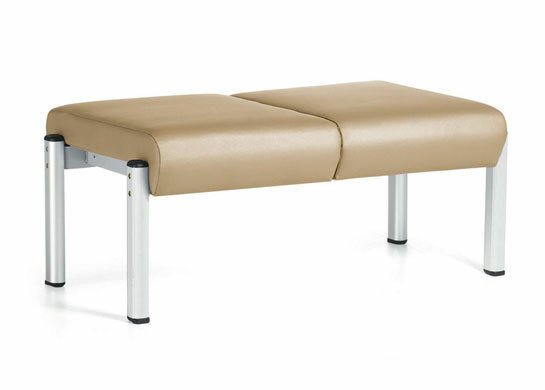 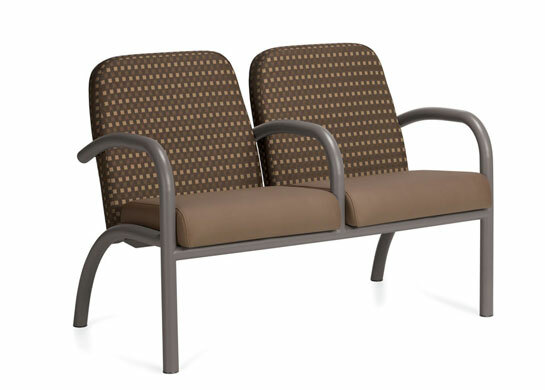 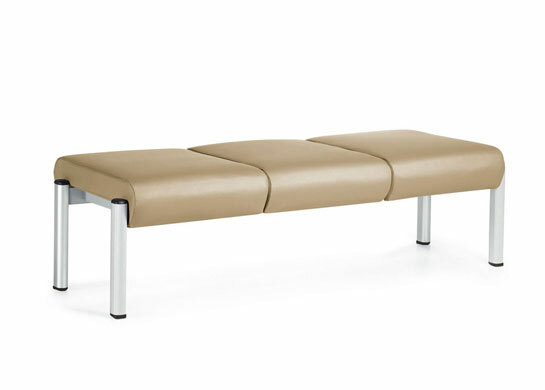 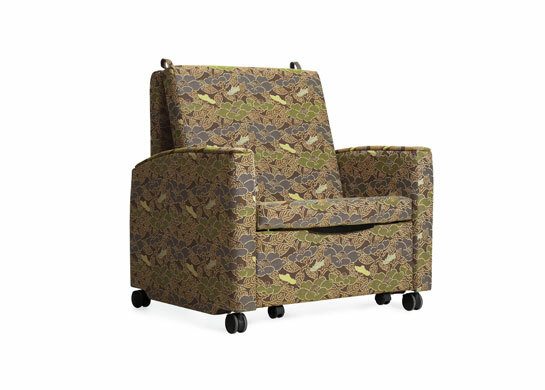 Healthcare seating options can be highly specialized for different patient and caregiver needs! 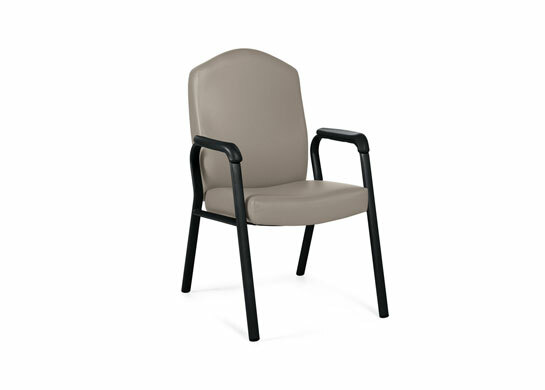 Consider medical chairs engineered specfically as bariatric chairs, orthopedic chairs or cardiac chairs. 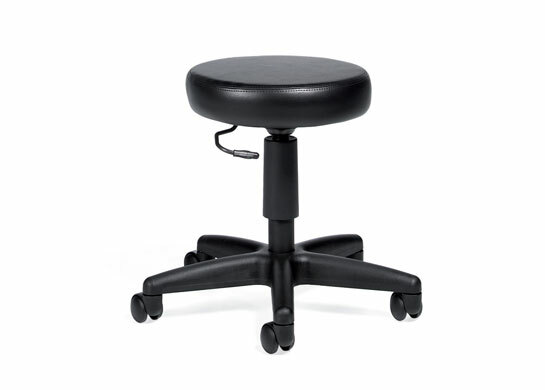 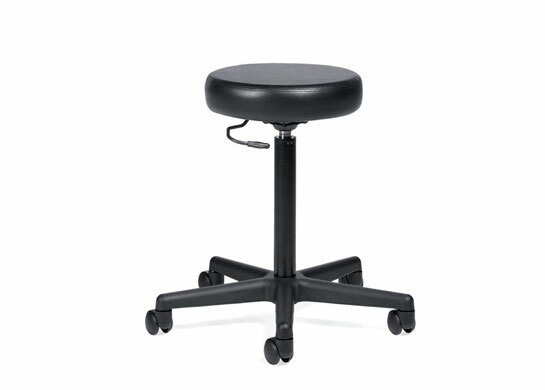 Phlebotomy chairs and medical stools are also available. 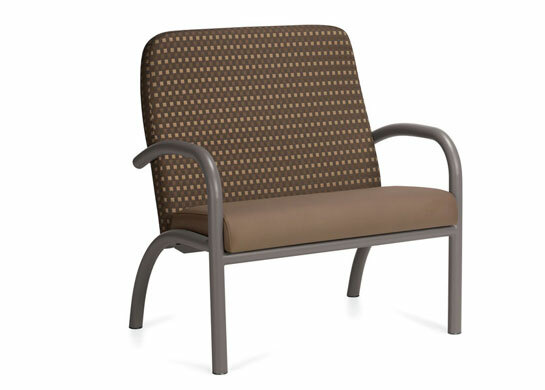 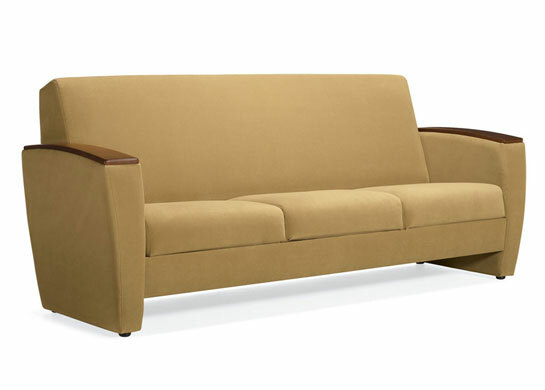 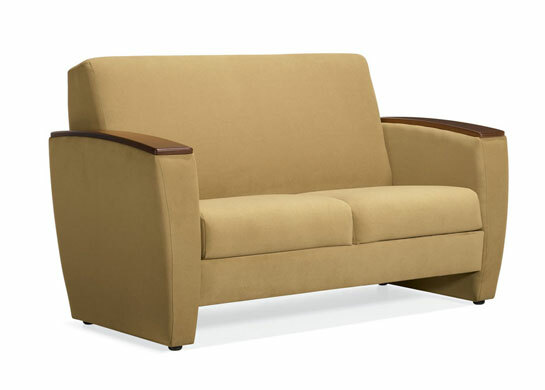 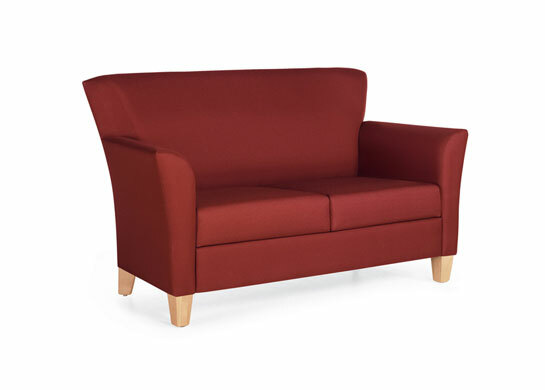 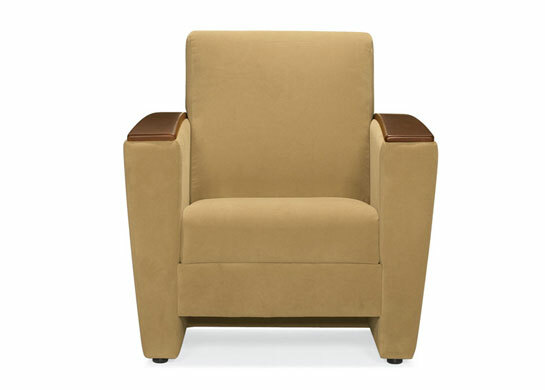 Specify a chair sleeper bed for resident rooms, maternity suites or lounge areas. 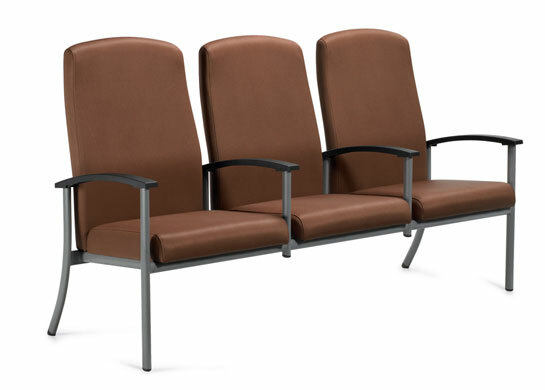 Chair sleepers are available in various widths including narrow and wide single sleepers, as well as a double chair sleeper. 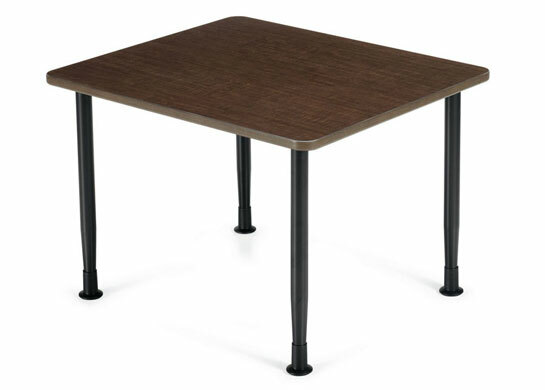 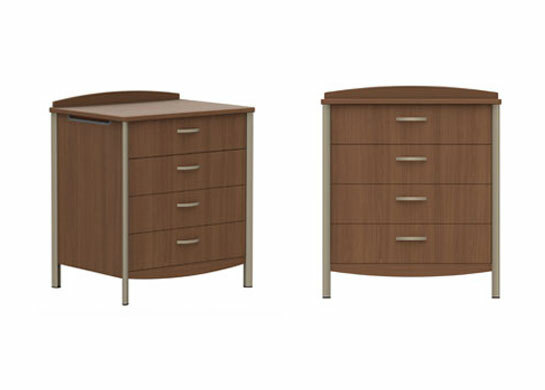 Our hospital bedside table series was specifically engineered and built for hospital, nursing home or assisted living environments. 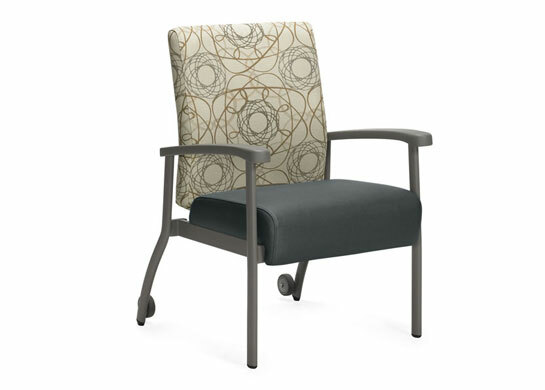 The hospital bedside table provides flexibility, enhanced utility and attention to detail developed in response to the needs of caregivers and changing expectations of people in care. 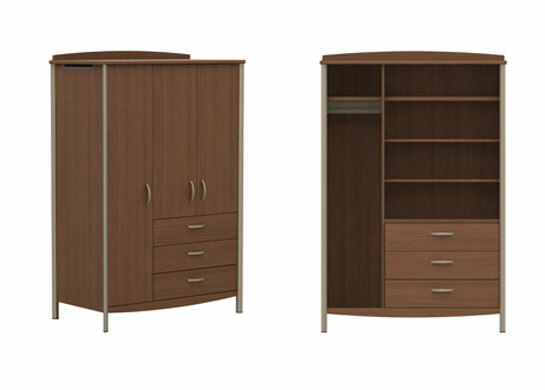 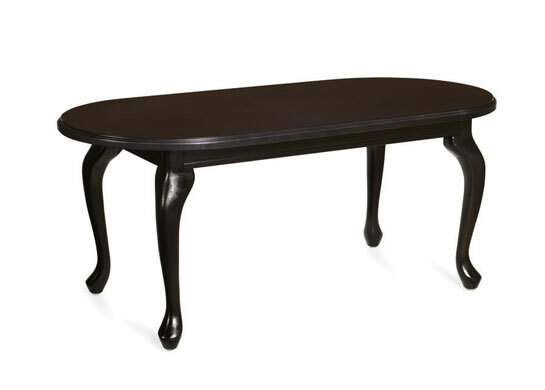 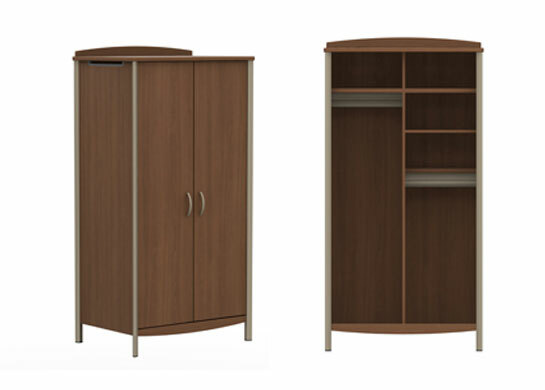 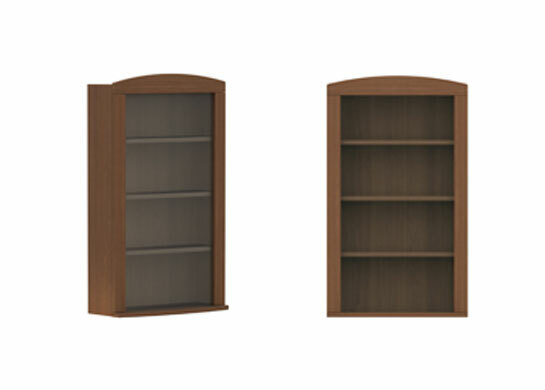 The series also includes matching components for the room including dressers, wardrobes, and additional accessories.